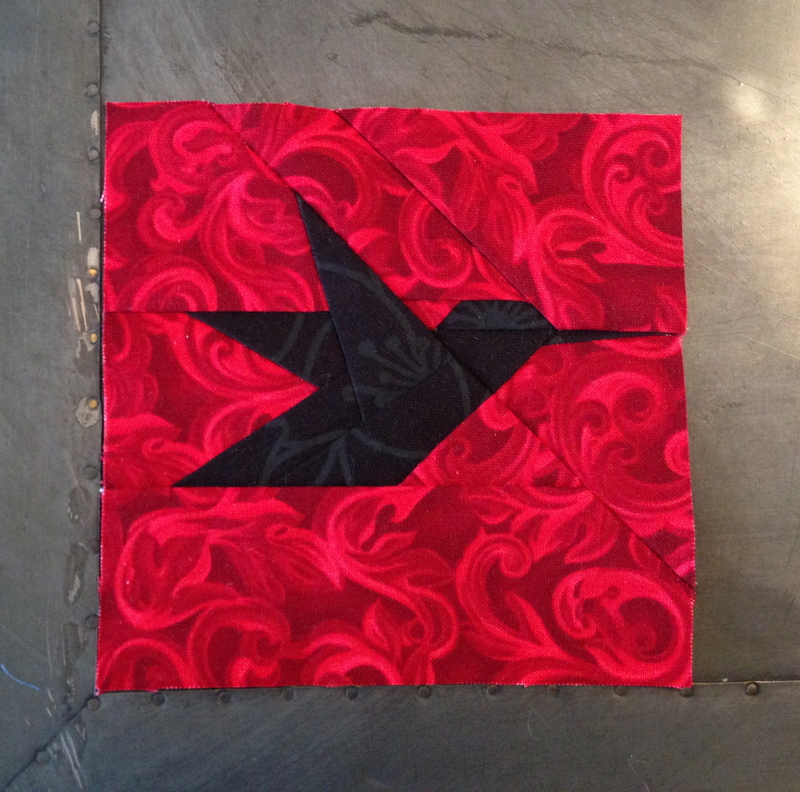 Block #7 for Heather W.
Ok, so that is not all… Heather is dedicated to saving and loving animals. Anytime she sees a dog that is in trouble or needs a warm place to sleep she goes out of her way to rescue them and bring them to safety. I often hear people say “Well… you can’t pick your parents…” And neither can they. These innocent creatures are pure love and would do anything to please their parents (owners) but are often neglected or mistreated. This block was made out of a reaction to a post she made on Facebook that brought me to tears. She told of how a dog was stuck on a busy roadway and so many people were out there trying to help it get to safety; everyone except the owners. It was scared and ran into the path of a car. All of these people were trying the help and the driver that eventually hit the dog broke down in tears. Heather stayed with the dog comforting it until it passed. This is a sad story, I know, and up until now I have kept it light on these posts. After I got over the sadness of the post I was amazed by the incredible people that were trying to save a dog they didn’t even know. There are still good people in the world and that is encouraging.